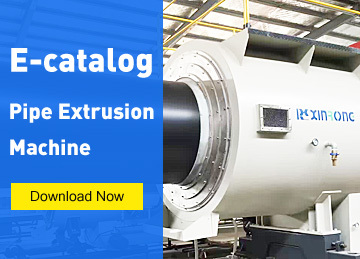 This line is special designed for producing PE/PE-RT pipe with high speed which can meet higher efficiency and make more profit for your business. WXQG63Dust-free Knife Cutter: Using annular knife cutting structure, realizing dust-free and low-noise cutting in high speed. PDQY63Belt Haul-off：Up-and-Down belts are specially used for hauling small pipe in high speed. Haul speed: 0-25m/min. JQ-63-S and JQ32-SWinder: Double station winding, frequency-conversion motor control, automatic alignment device. Winder JQ-32S winding speed 0-25m/min. 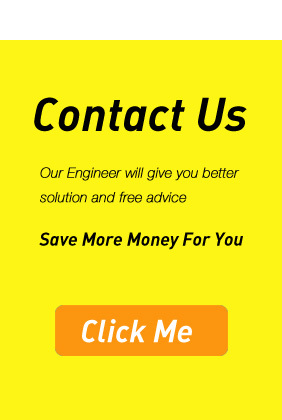 PLX63 Spray Cooling Tank: Nozzles can make high speed vortex spray to good and even cooling on pipe surface. 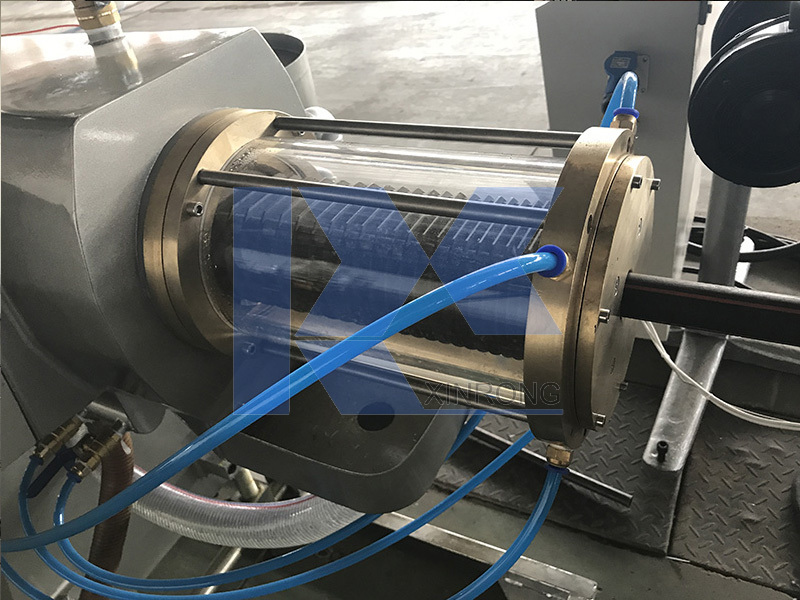 DD63 Disc Calibration Sleeve: Suitable for small pipe extrusionin high speed. 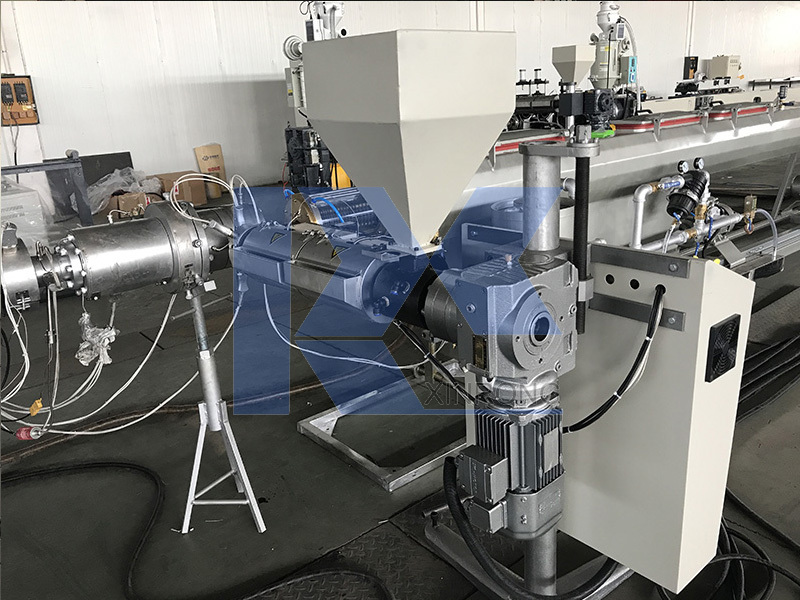 SJ65X33ASingle Screw Extruder: SIEMENS micro-computer control system. 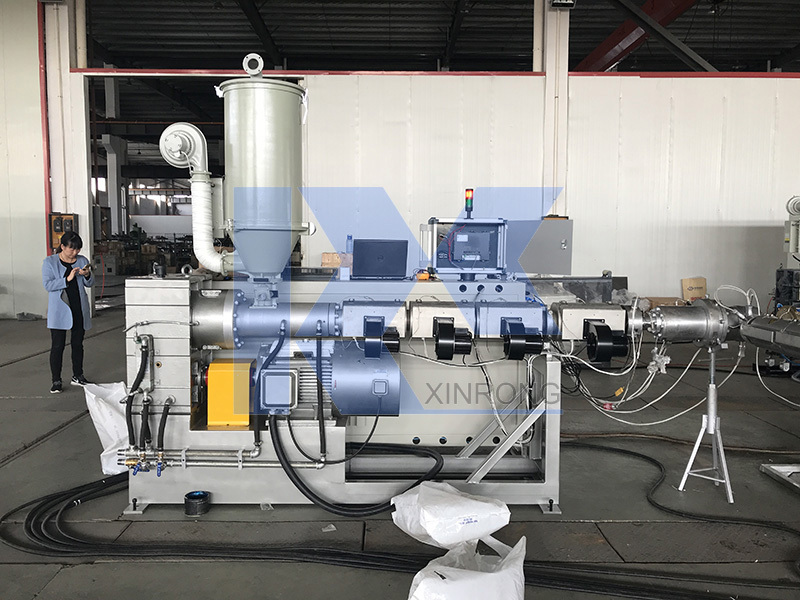 SJ30X25Single Screw Extruder: Specially used for co-extrusion of 1-4 color stripe(s). ZDL63-9Vacuum Tank: Adopting nylon half moon panel for good pipe roundness in high speed. LSGM63/LXGM63 Die Head: Lattice basket type and spiral type die head for choice.